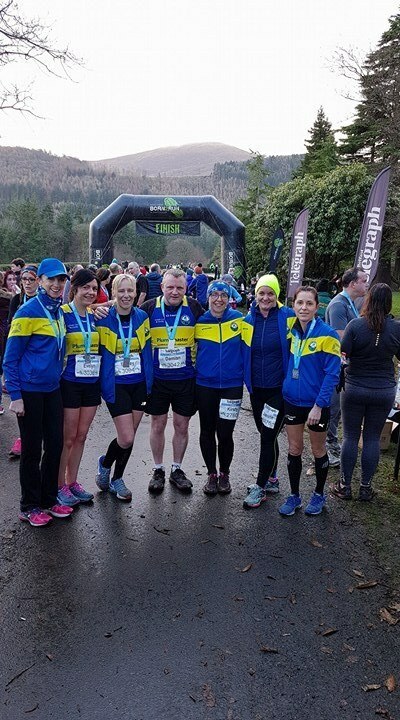 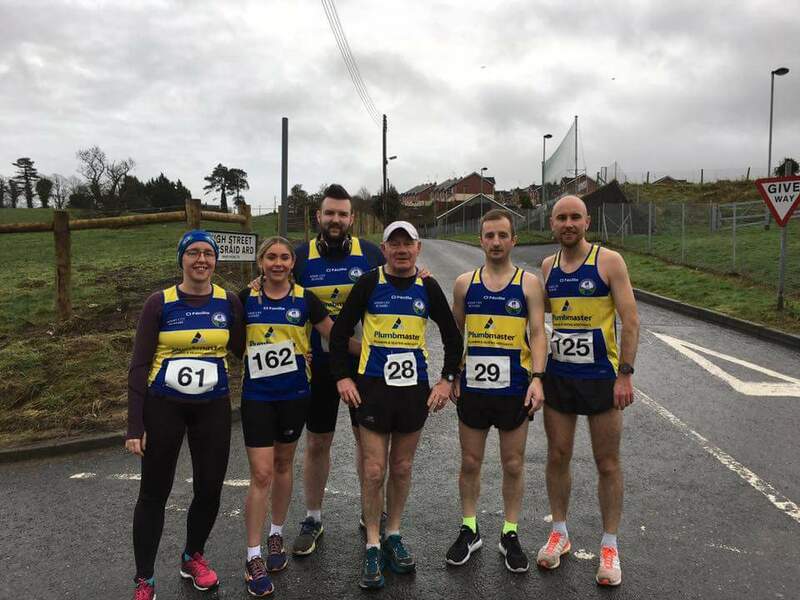 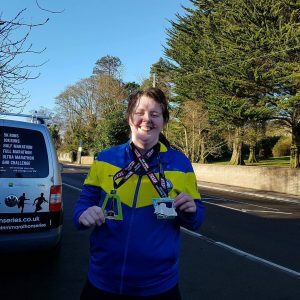 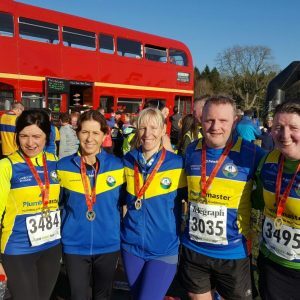 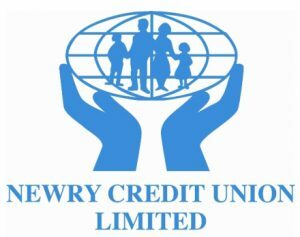 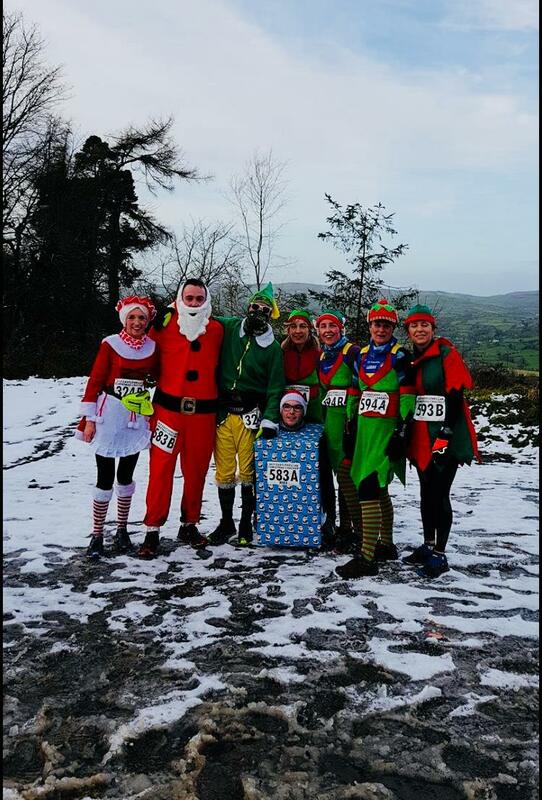 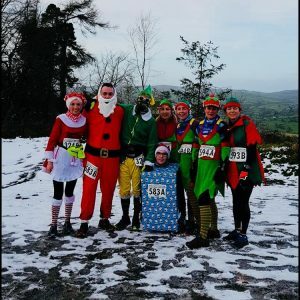 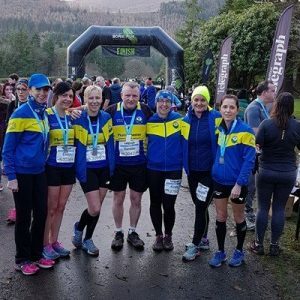 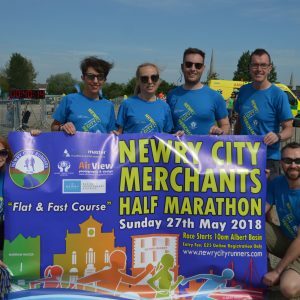 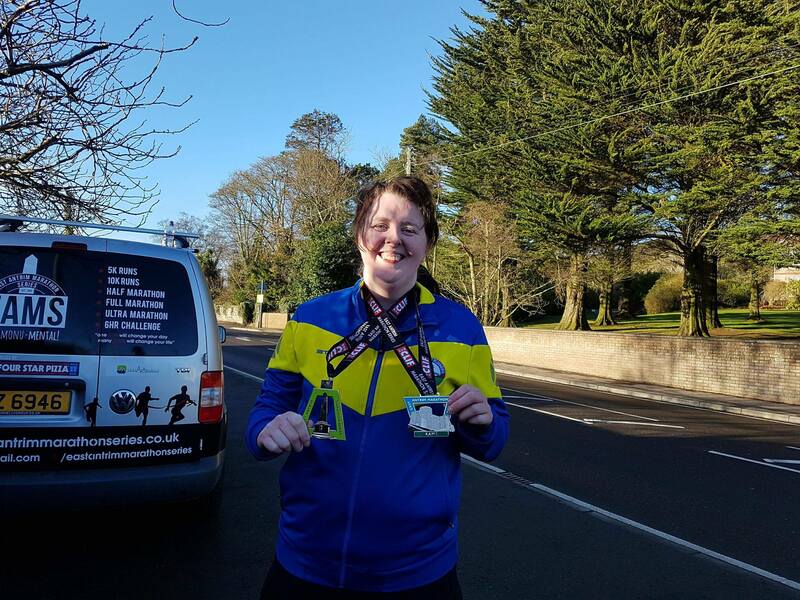 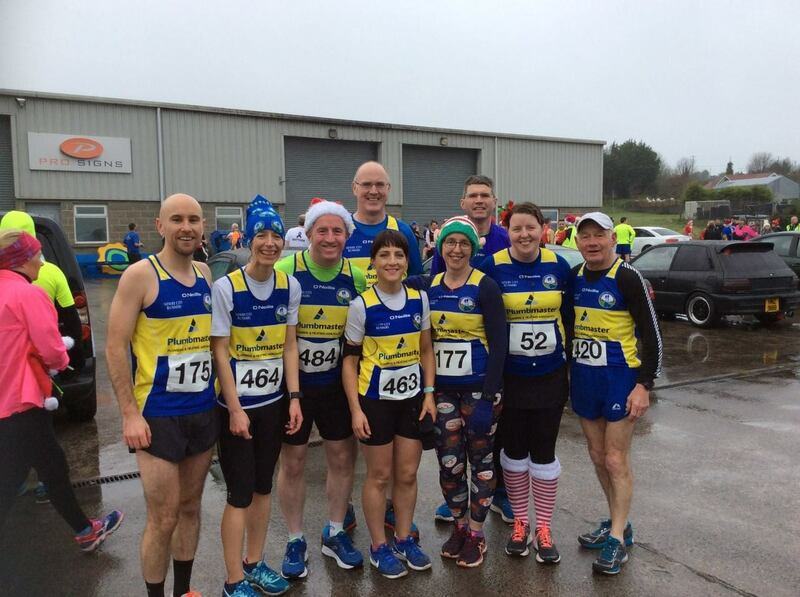 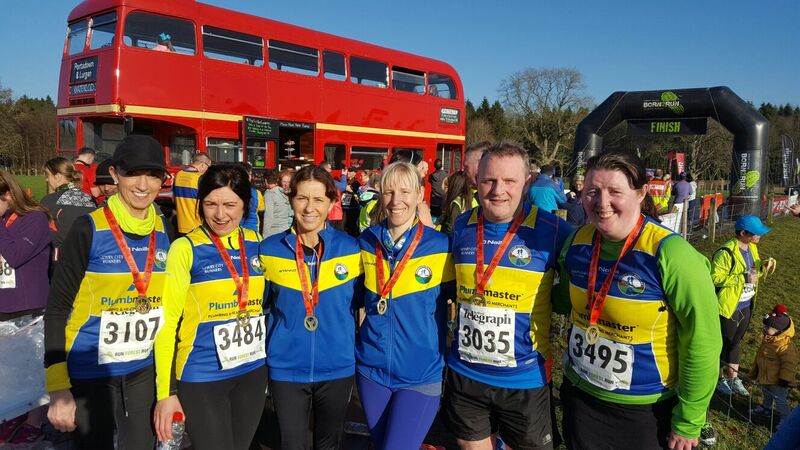 Earlier this month seen many runners from the locale take part in the Annual Armagh ten mile road race, and once again the blue and yellow of Newry City Runners was out in force on the tough hilly route that started and finished at the Navan Centre on the Killylea Road. 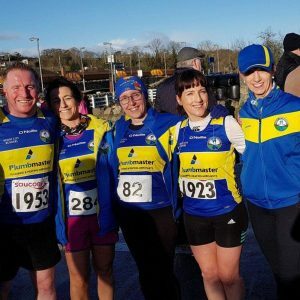 First Club man home in the warm October sun was Martin O’Hagan with a chipped time of 1:00:40, next being Don Harte at 1:04:17 with Johnny Gregg close on his heals. 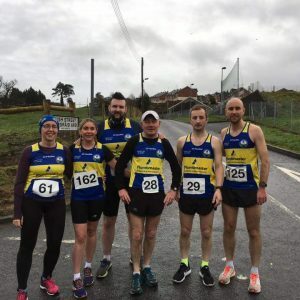 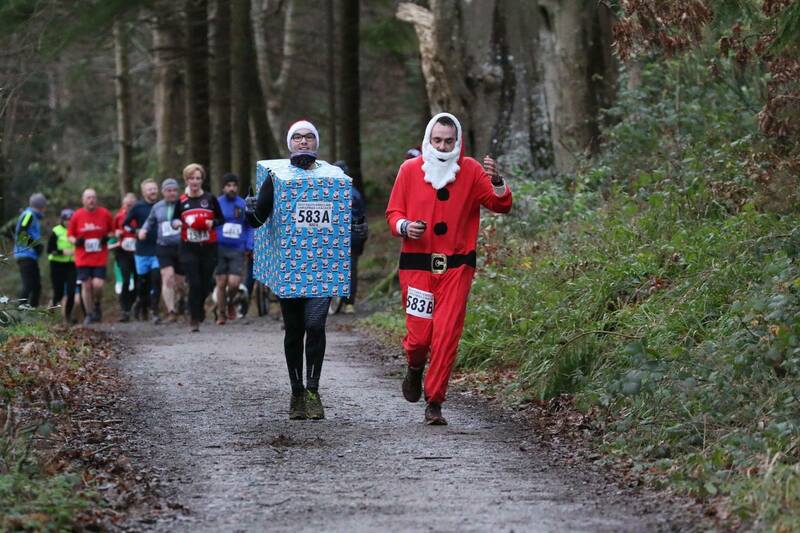 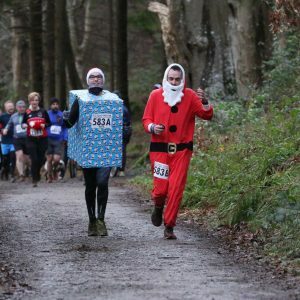 Not to be out done, NCR veteran, Willie McCracken came in with a very impressive time of 1:09:06 to pip Mike Barnett at the post for 4th club man home, and close behind Mike was the club “tea man” Frank McKenna just out doing a very sobering run from David Craughwell. 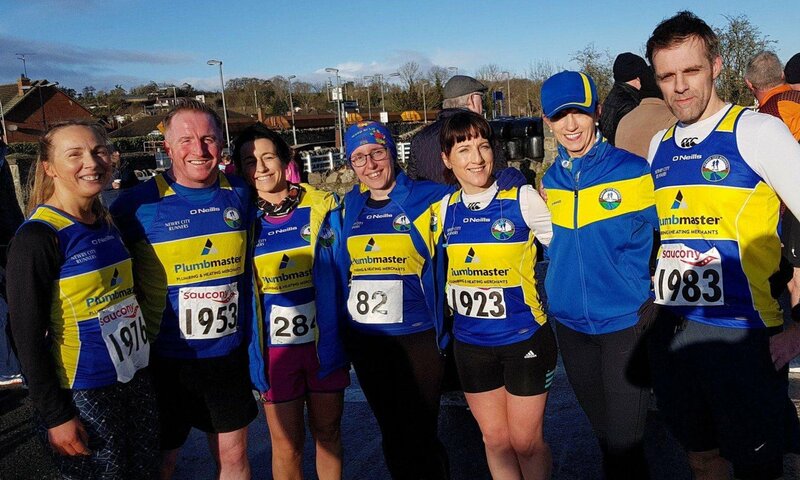 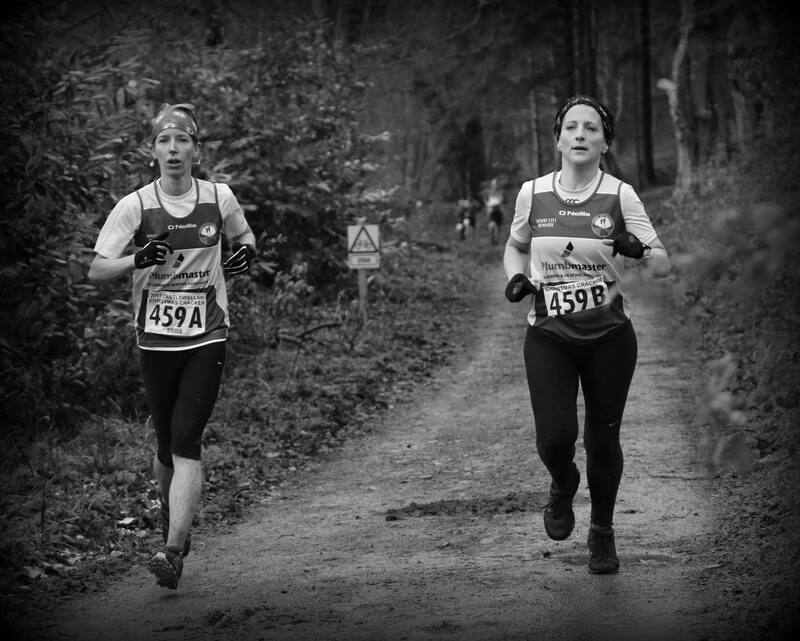 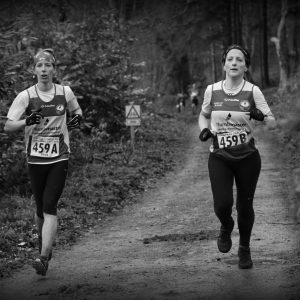 NCR ladies done very well with Cherril Linden making it home with 12minutes over the hour and not to be out done was Jenny Lavery with an impressive 1:17:10. 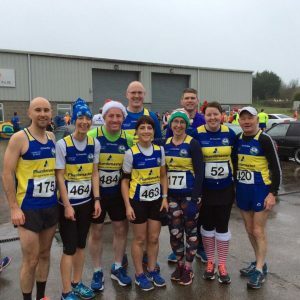 Yet again the club was well turned out, and despite the strong blustering wind, respectable times for all who took part was had, with Pat Rocks also doing very well in his category.